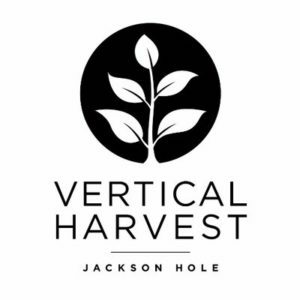 Vertical Harvest is a state of the art 3-story hydroponic greenhouse located in downtown Jackson, WY. The greenhouse grows a portfolio of crops year round and provides inclusive employment to local residents and citizens with disabilities. Job Summary: The Senior Microgreen Grower manages all aspects of our hydroponic Microgreen production including planning, daily operations, management of staff, and coordination with our sales and fulfillment team. An ideal candidate possesses comprehensive growing experience and the communication skills to work with employees and management in a fast paced environment. Position Goals: The Senior Microgreen Grower will ensure crop health and quality while managing the continued growth of the department.